One of the biggest entertainment production companies . 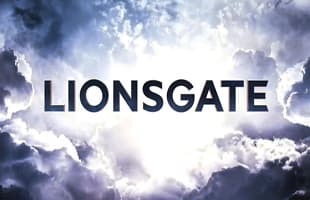 Lionsgate offically became the most commercially successful independent film and television distribution company in North America. Reese Witherspoon Partners With Lionsgate to Produce Sci-Fi Trilogy "The Outliers"
Philip Seymour Hoffman Had Seven Days Left of Filming For "The Hunger Games: Mockingjay"